Rekordite raamat: World’s Deepest – Man Made | Dream and reality. World’s Deepest – Man Made | Dream and reality. This is the world deepest open pit mine, it’s located in Salt Lake City, Utah, USA. The mine is inOquirrh Mountains, this mountain also has mineral deposits like copper, gold, silver and lead. People have carved this mountain to 1.2 km deep and 4 km wide. Can you imagine the amount of human resources and machinery required to dig a pit like this??!! Enthralled right. 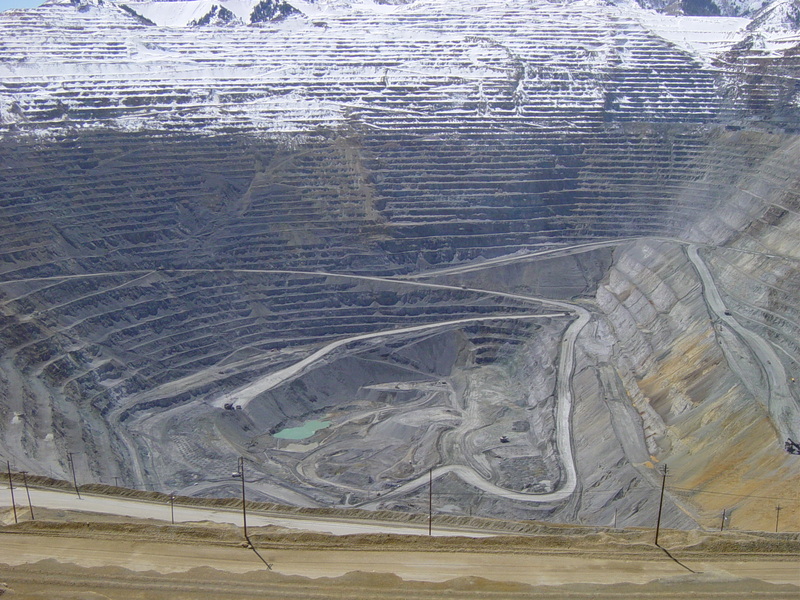 This mine is also called as“Kennecott Copper Mine”. This is a gold mine and this is the world deepest mine with astounding depth of 3.9 km. It’s located in Carletonville, South Africa. This mine will not come under the open pit mine since this mine is dug but digging shaft. Shaft is vertical hole made artificially. This kind of mines are highly dangerous safety measures should be taken to avoid human loss. There are no pictures available to show the depth of the mine so I am posting a picture to locate the mine in a map. You nerves will freeze if I say the depth of the hole. This one is deepest bore hole created for scientific research. Depth of the hole is 12.26 km, and the temperature at this level was expected at 100 degree centigrade but the temperature while reaching the depth was 180 degree centigrade. Later if we reach 13 km down the earth the temperature would be 300 degree centigrade where your driller won’t work. This hole is located in Russia. This is worlds deepest hole till now on the world, this beat the Al Shaheen oil well (12.29km) dug in Qatar which broke Kola super deep hole. 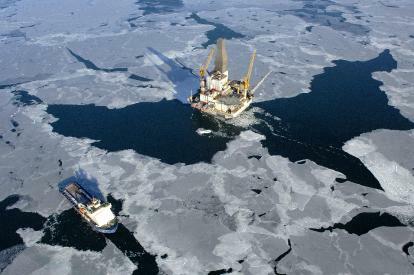 Depth of this oil well in Russia is 12.345 Km. Exxon Mobil of US is one of the major partner in this oil well. This world record comes under the category ofExtended Reach Drilling. You might have seen swimming pool with 14 feet depth, but this swimming pool located in Brussels, Belgium has the depth of 34.5 meters (113 feet depth). It’s primarily used to train scuba divers and shooting films. This is the deepest indoor swimming pool. This swimming pool is the world’s largest and deepest swimming pool located in Chile. The maximum depth is 35 meters. Also another interesting information is this swimming holds Guinness world record for the largest outdoor swimming pool with area of 19 acres that holds 66 million gallons of water. This one is the Worlds Deepest undersea tunnel at the depth of 247 meters. It’s located in Norway connecting Orsta and Ulstien in Norway.